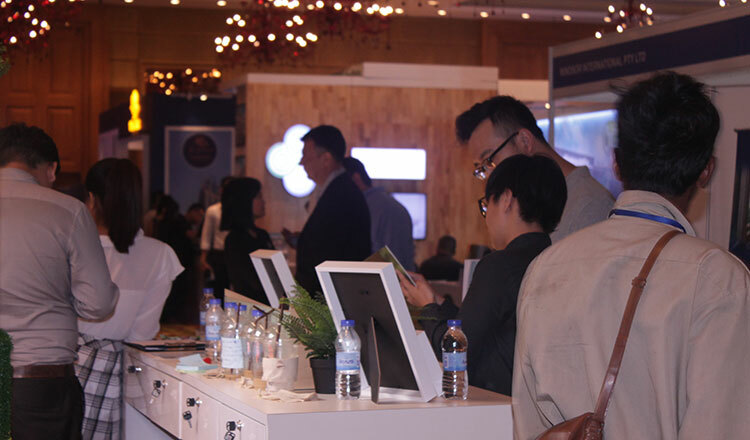 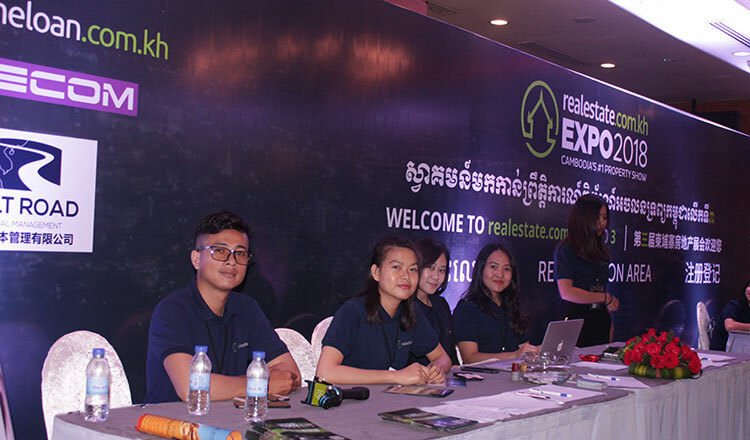 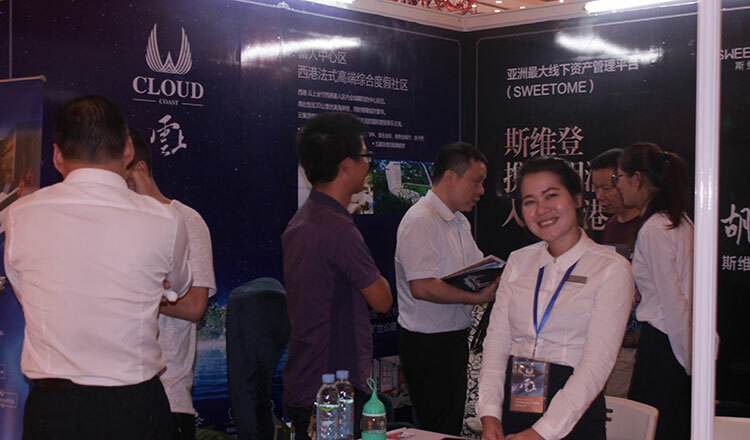 Cambodia’s leading property website, Realestate.com.kh, held a two-day expo on October 19 and 20 at the Grand Ballroom of Nagaworld. 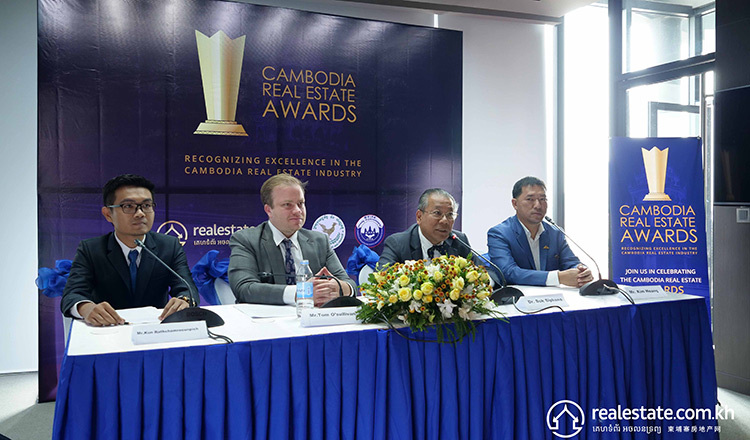 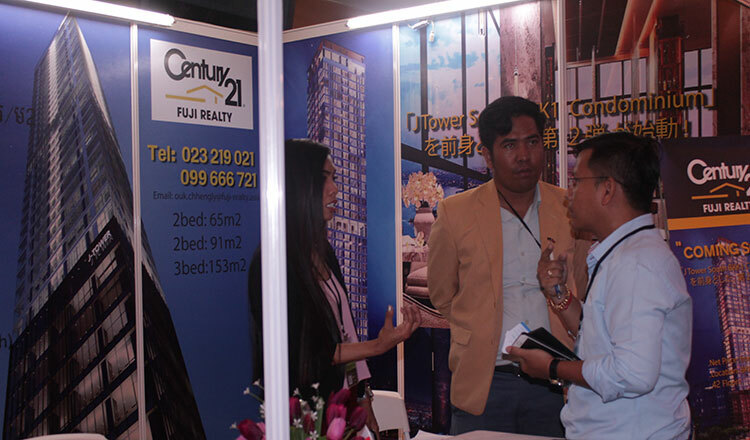 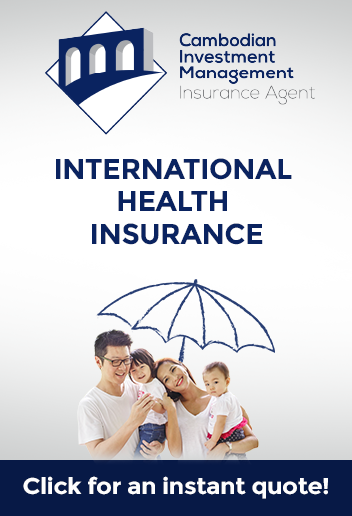 The expo was aimed at promoting Cambodia and the real estate industry both locally and internationally. 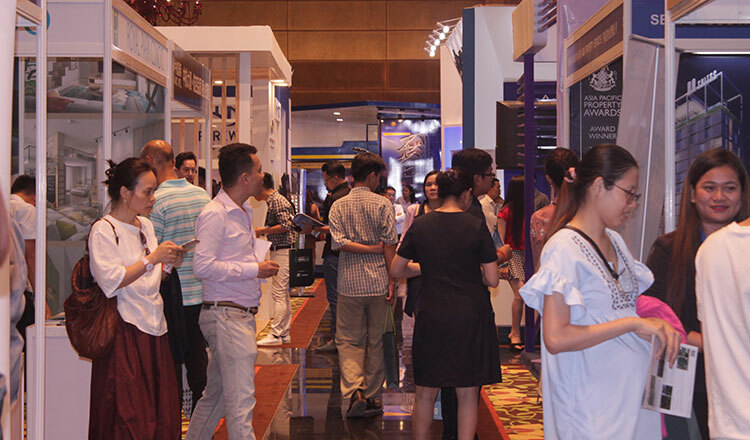 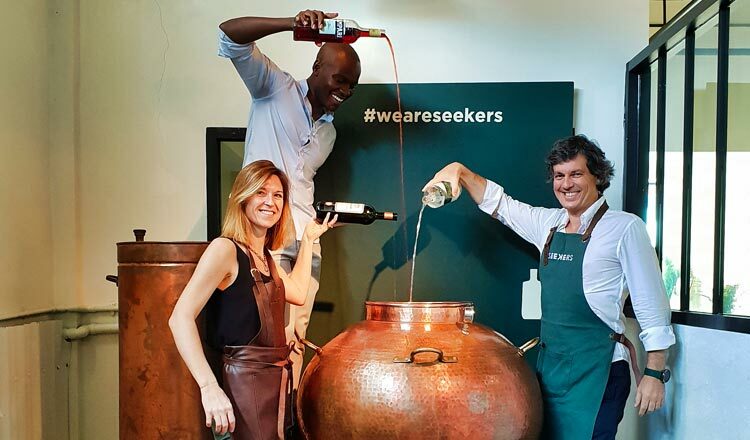 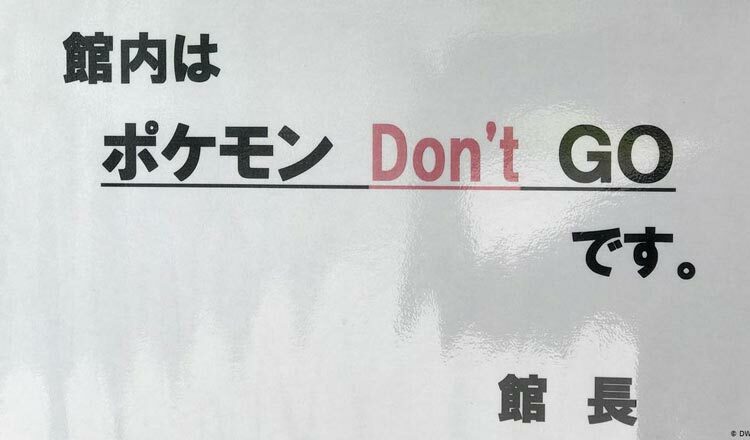 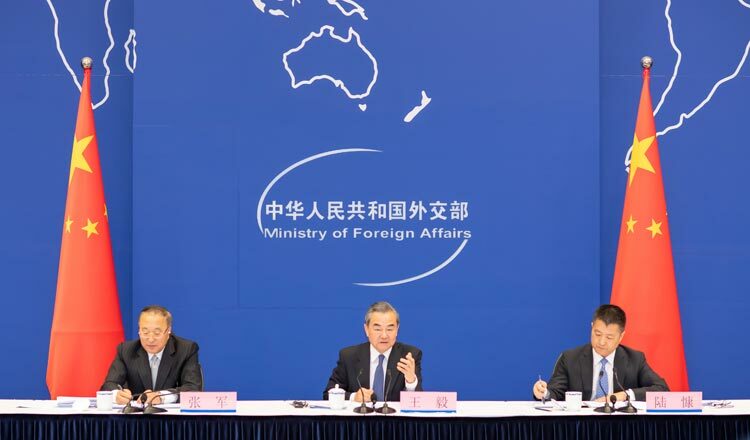 Part of the expo were free seminars, which assisted property buyers and investors in understanding the market and legal obligations of property ownership.